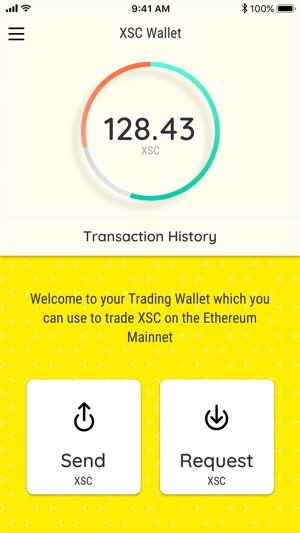 The XSC CrowdstartCoin Wallet is a mobile app. 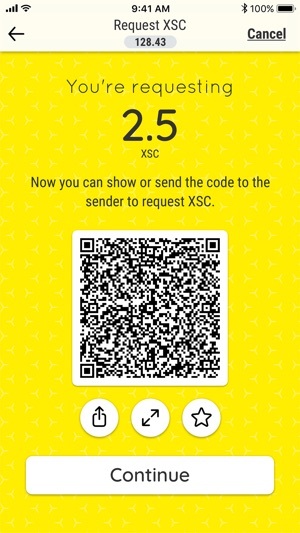 With the XSC Wallet you can send and receive XSC, the blockchain ecosystem cryptocurrency. 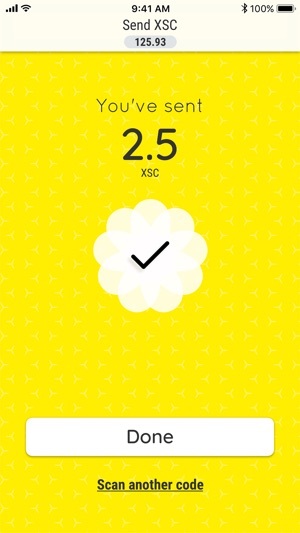 XSC is based on the ERC20 standard. 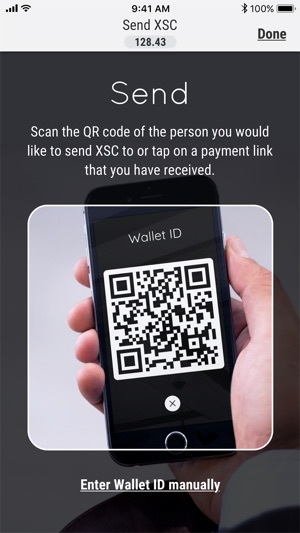 The DAHO.AM Pure Tech Conference (on July 24th in Munich) will use the XSC Wallet as the official payment method during the conference! The wallet will be used for buying frozen yoghurt and merchandise. As the largest pure tech conference for developers, startups, and corporates the DAHO.AM is predestined to use a blockchain-based payment system at the event. 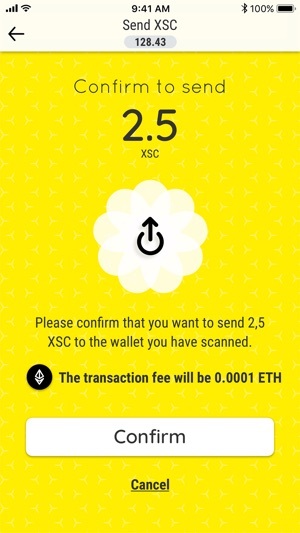 The XSC Wallet acts as a replacement for old-school paper vouchers. 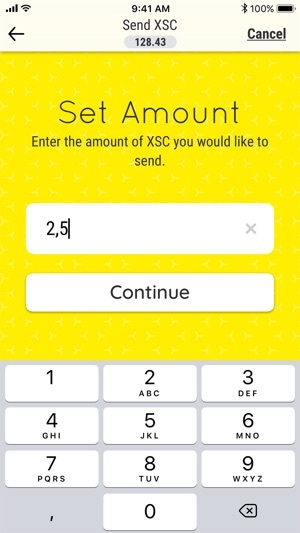 You’ll pay for stuff using the app. 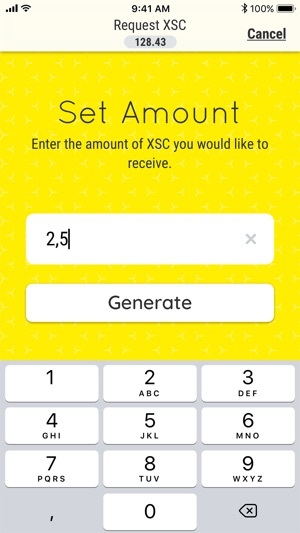 The app contains special DAHO.AM XSC which are super easy to use. 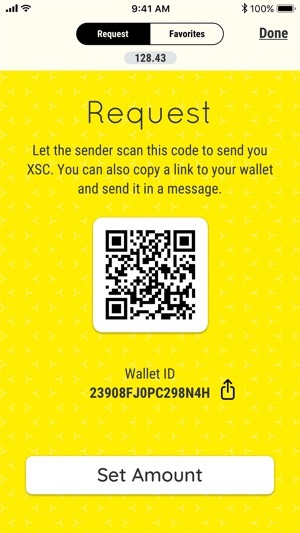 We’ll issue special DAHO.AM XSC as a credit when you download the app so you won’t have to worry about exchanges or buying cryptocurrency in advance. 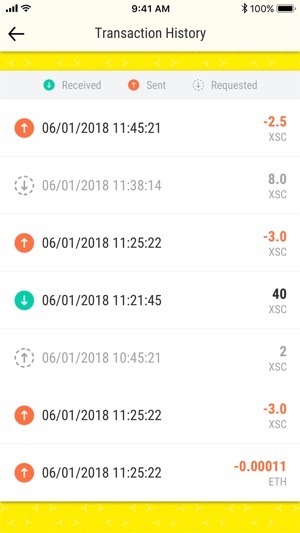 After DAHO.AM your XSC will be transformed into tradable XSC tokens on the Ethereum network. Better iOS 12 support, stability and performance improvements.